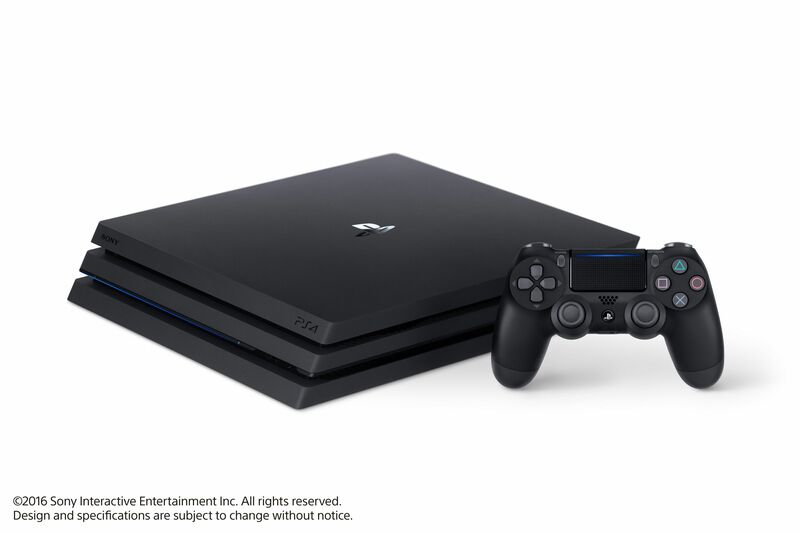 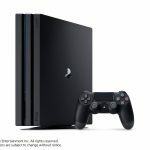 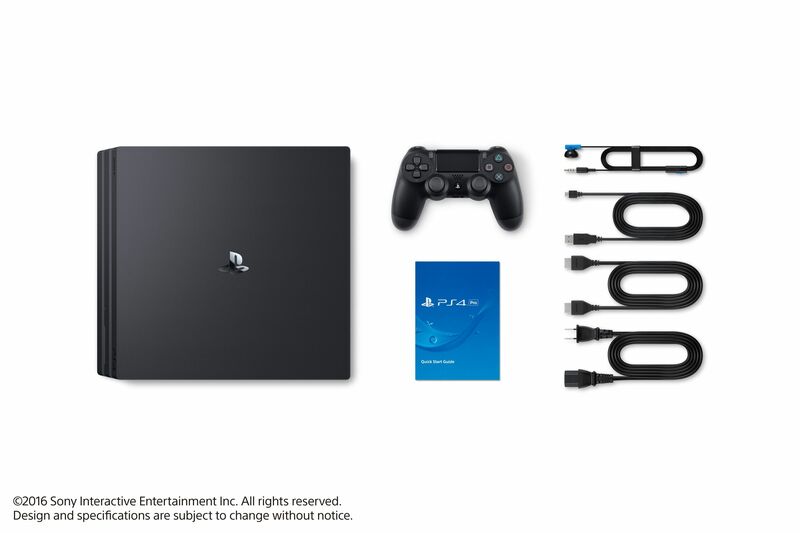 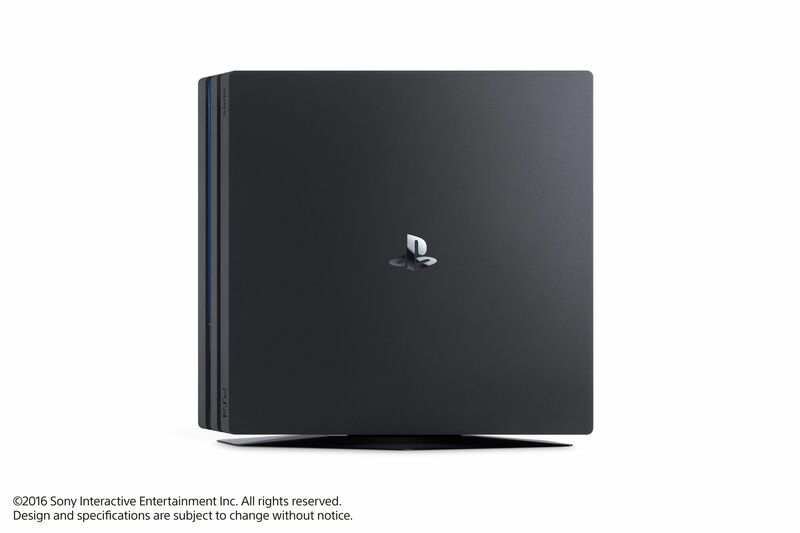 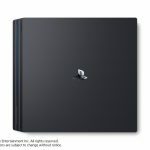 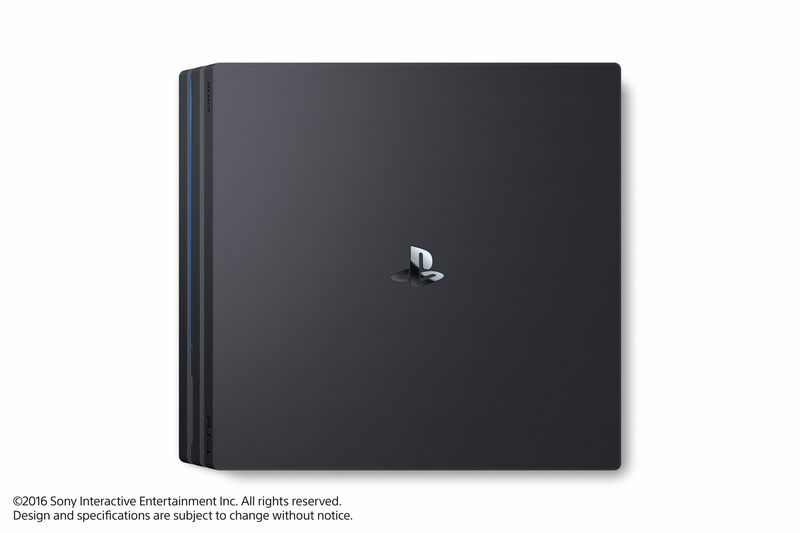 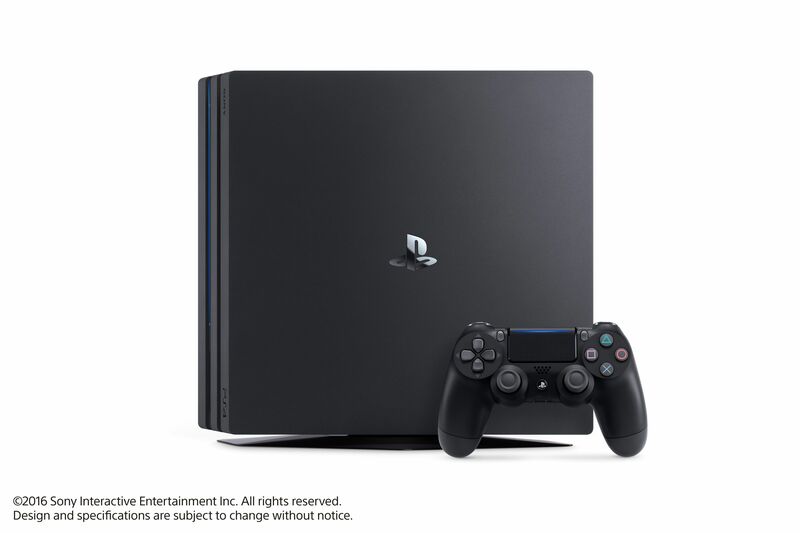 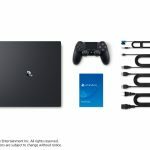 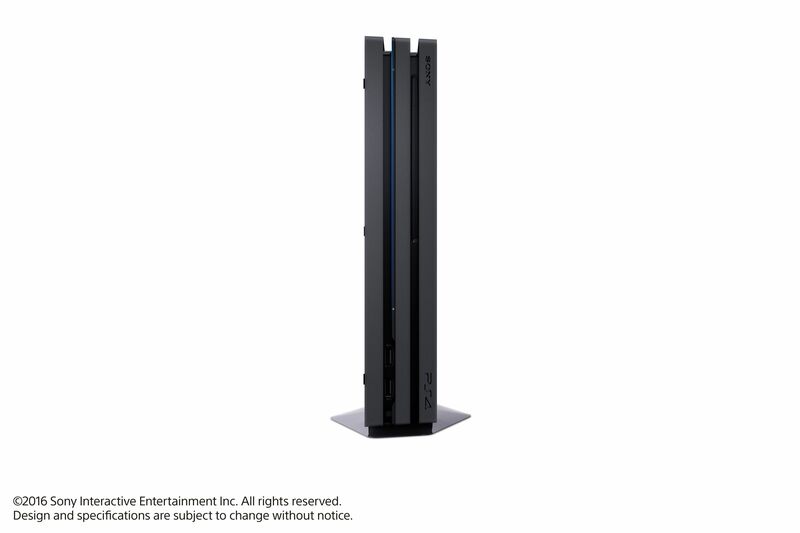 Formerly known as the PlayStation 4 Neo, the PlayStation 4 Pro is a souped up SKU of the PlayStation 4 family. 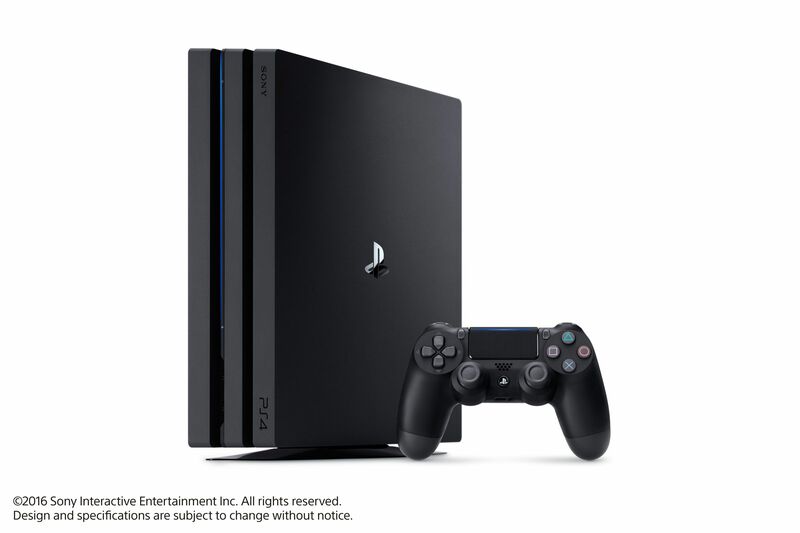 According to Sony, it will have” more than double” the GPU power than the original PS4 and is equipped with a higher-clocked CPU. 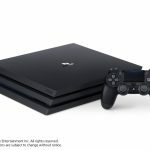 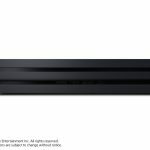 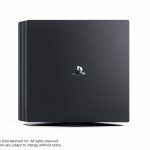 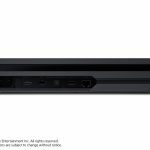 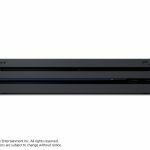 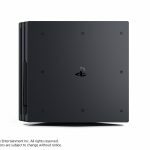 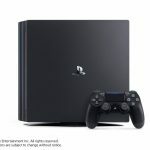 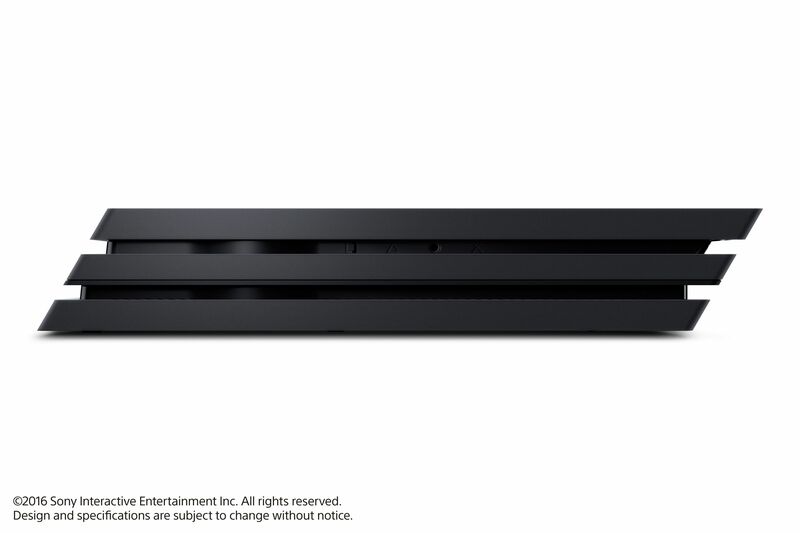 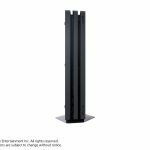 Yes, this the PS4 will work with your current content but it does include support for High Dynamic Range (HDR) and 4K (using special rendering techniques and upscaling). 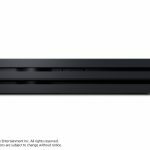 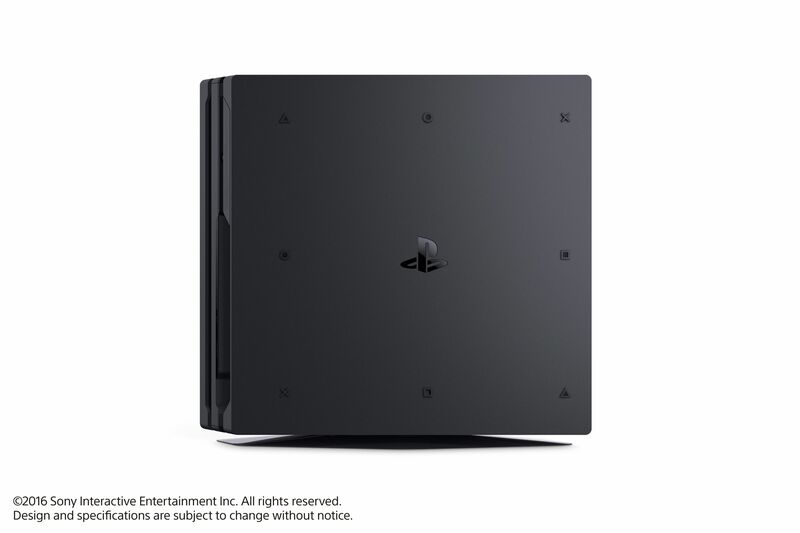 The PlayStation 4 Pro will be available side-by-side (although at a later release date) with the PlayStation 4 Slim. 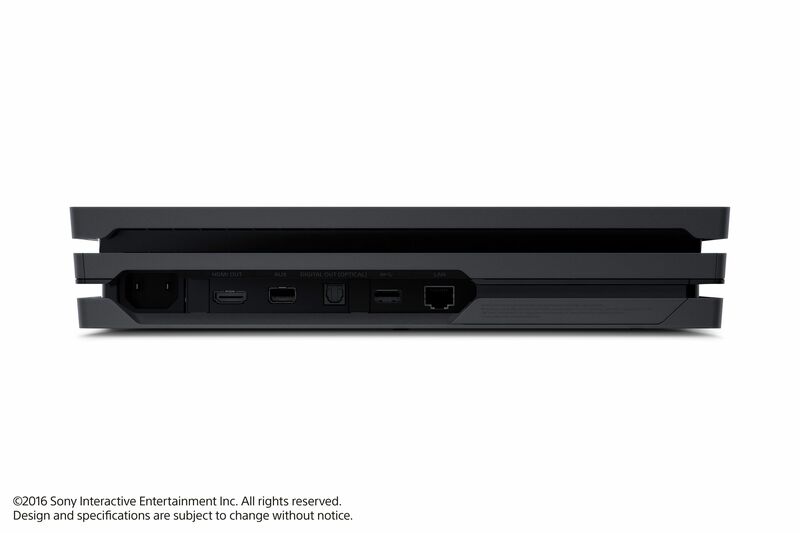 And if you have to ask, yes, this will work very well with the PlayStation VR. 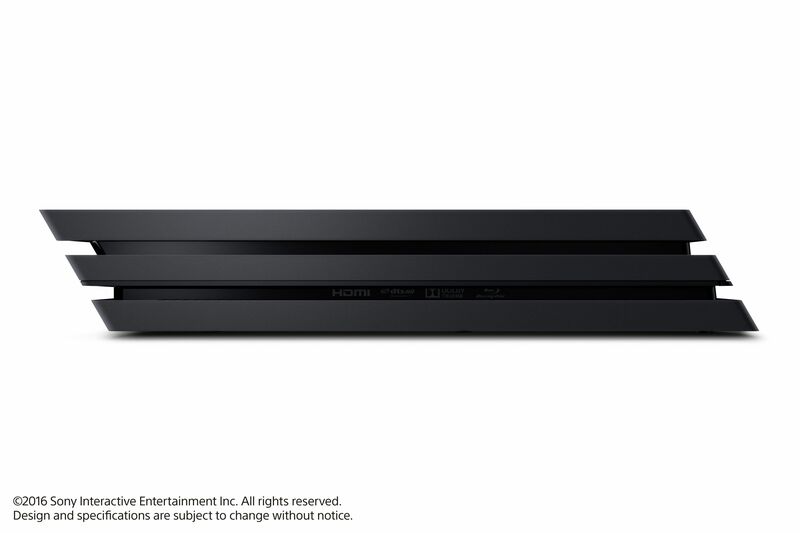 The new console will be identifiable with a new model number – CUH-7000 – and will be equipped with a 4.20 teraFLOPS GPU. 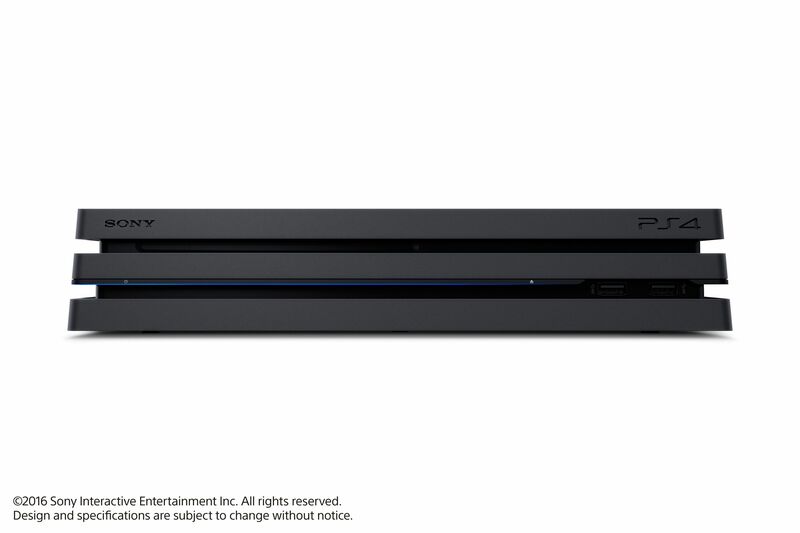 The PlayStation 4 will be available starting November 10th for $399, €399, £349 and 44,980 yen.